While some of the pointers in the book may seem overly basic to those in the know, sadly, most are not in the know - through no fault of their own - and need all the information they can get to keep up with the skills needed to properly handle their brand. 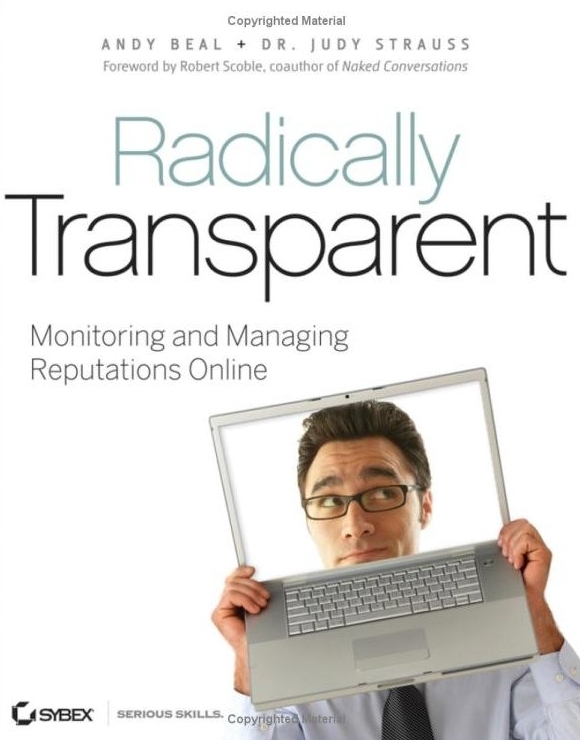 Linda says this book this book can help anyone who feels like a deer in headlights caused by the onslaught of uppity bloggers trashing their company, hate sites or Facebook pages and all other manner of online expression that, today, is out of their control. Of course, it's not about control. Control is over. Control is dead. Today, it's about listening to and joining communities that are fans (or not) of the brand and entering that community in a humble fashion without the uni-directional megaphone so often used in past brand management practices. Basically, it's about being nice, understanding not everyone will always love your brand and adopting a level-headed approach to interacting with customers and potential customers. And. leave the lawyers (and their annoying, and useless, cease and desists) at home. For brands looking for someone with the proper skill set to handle this task, Linda suggests checking out forums such as Work at Home Moms, VA Networking Forum and SEOmoz Job Board. Other options will, through use of social sites such as Twitter, Facebook, Pownce, Flickr, YouTube and hundreds of others that you'll never know about unless you dive in head first. Thanks for mentioning the book!